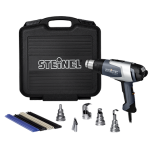 Steinel UltraHEAT heat tools are available in three different versions. 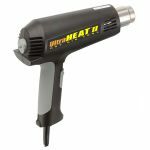 Models are lightweight and easy to use, offer quick heat-up and ultra quiet operation. 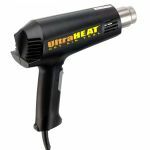 A variety of accessories and kit presentations make UltraHEAT extremely versatile and a great value for most intermittent applications. 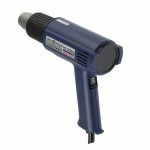 Purchase Steinel General Purpose Heat Guns sold by Howard Electronics Today!